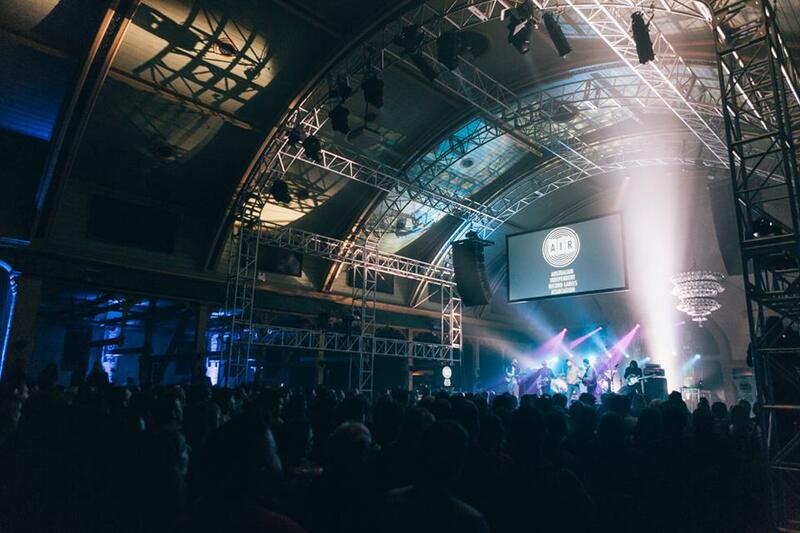 The Australian Independent Record Labels Association (AIR) has begun building up for two of its flagship events – both in Adelaide and held in the same week in July. This morning it announced the finalists for the AIR awards and the first two keynote speakers for the Indie-Con Australia conference. The awards are on Thursday, July 25 at Freemasons Hall. Indie-Con Australia is held across Thursday, July 25 and Friday 26 at Lot Fourteen. It will explore synchronisation and music publishing, video and gaming, mental health in the music industry, the future of the record label, and insights into China. It will also offer development skills, one-on-one networking with industry stakeholders and insights to the latest innovations and technological advancements in products, services and strategies. The first two keynote speakers are Helen Smith, London-based executive chair of indies association IMPALA, and Thaddeus Rudd, co-owner and co-president of New York indie label Mom+Pop. Smith will address the work of IMPALA and its ongoing efforts to grow the independent music sector, return more value to artists, promote cultural diversity and entrepreneurship, improve political access and modernise perceptions of the music sector. Rudd will present the closing keynote address sharing the story of Mom + Pop, set up in 2008, and offering insights into the key factors that contributed to the label’s rise to success. The label’s signings include Flume, Courtney Barnett, Tash Sultana, Jai Wolf, Alina Baraz and Sunflower Bean. The complete Air-Con Australia program is to be announced in May.